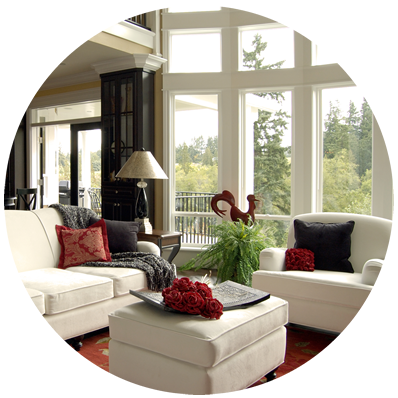 Give your furniture a facelift with Dynamic’s top-notch upholstery cleaning. We are second to none in removing accumulated dirt, dust and odors. Tulsa upholstery cleaners can spot-treat pesky stains left behind by children and pets. Your furniture will look and smell new again thanks to the expertise of our highly-trained technicians. We have years of experience cleaning all types of fabric, so you can trust us with your upholstered antiques and other delicate pieces. We can even give your curtains a freshening. Why stop with the carpets? Let us give your whole house a deep cleaning. Having friends over for dinner? We can give those upholstered dining room chairs a makeover. Our professional equipment leaves minimal moisture on fabric so upholstery and carpets are dry and ready for use within hours. In addition to sofas, recliners, love seats and arm chairs, Tulsa upholstery cleaners can extend the life of your mattress. Our thorough process will eliminate years of dust, debris, mold and dust mites from your bedroom. Allergy sufferers and those with respiratory problems will sleep easier after our caring staff removes these unwanted allergens. We know that when you need upholstery cleaning company in Tulsa OK, you expect fast and friendly service. 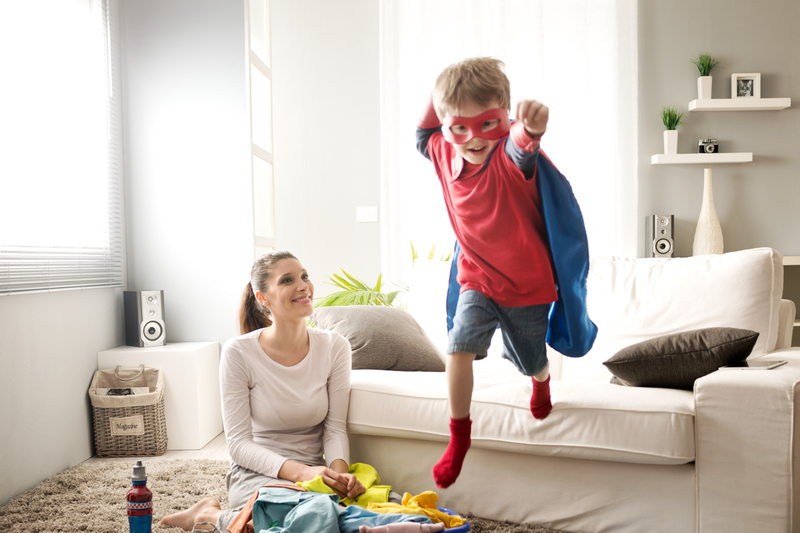 We go two steps beyond with our commitment to quality and professional-strength cleaning solutions, which are not harmful to children and pets. Dynamic Carpet Care’s prices are in line with any other upholstery cleaning company in Tulsa OK. Get a thorough cleaning without breaking your back or your budget. We offer packages that include carpet cleaning and upholstery cleaning for less. We even offer grout sealing. We are a full-service carpet and upholstery cleaning company with an excellent reputation in the Tulsa area.